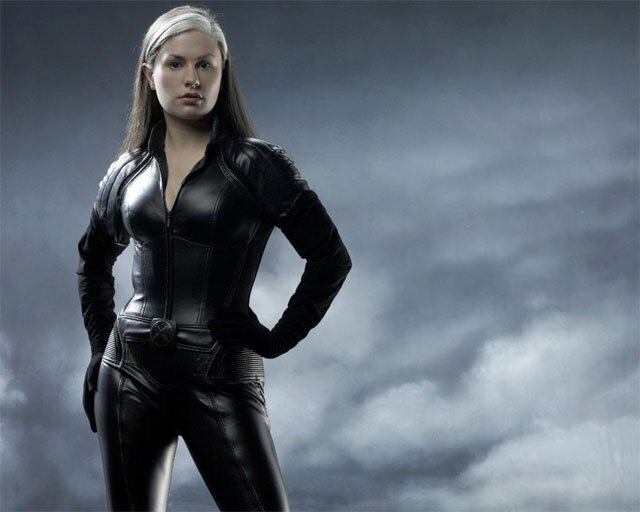 Anna Paquin’s character Rogue will no longer feature in X-Men: Days of Future Past, director Bryan Singer has revealed. Anna Paquin, 31, had reprised her role in a rescue sequence shot early in the sequel’s production that has since been adjudged to be surplus to requirements. Bryan Singer told Entertainment Weekly the scene had become “extraneous” and “was just one of the things that had to go”. Anna Paquin, the director said, “completely understood” that “films evolve”. He said Anna Paquin had done “a fantastic job” in the X-Men sequel, had been “awesome” in the sequence and was “a brilliant actress”. The scene, which took a week to shoot, had seen Anna Paquin appear alongside Ian McKellen’s Magneto, Patrick Stewart’s Professor X and Shawn Ashmore’s younger mutant Iceman. Bryan Singer said the sequence would “probably” feature on the film’s DVD and that he would work with Anna Paquin again “in a heartbeat”. The announcement follows Anna Paquin’s appearance at last July’s Comic Con event in San Diego, California alongside fellow members of the Future Past cast. Bryan Singer directed the first two installments in the X-Men series, which deal with characters endowed with superhuman abilities and the difficulties they face assimilating into society. Anna Paquin was 11 when she won a best supporting actress Oscar for her role in The Piano. She played Rogue in the first three X-Men movies before landing the role of Sookie Stackhouse in True Blood.